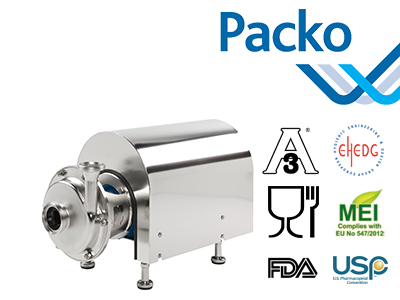 At the heart of the Verder offering is the Packo range of hygienic centrifugal pumps. 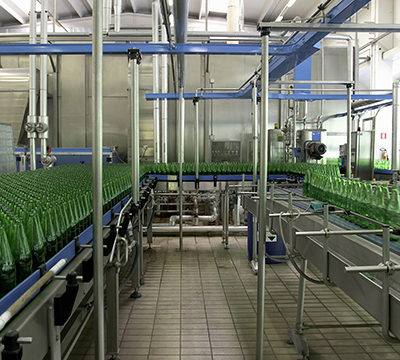 As specialists in stainless steel, Packo pumps have been installed in brewing and distilling processes across the world in both hot and cold processes. The entire range is subject to an electro-polishing as standard, which improves the cleanability and resistance to corrosion. In addition to this is the Verderhus screw-channel and Verderflex peristaltic pump ranges which are purpose-built to handle abrasive and solid-laden fluids which would clog and cause excessive wear in other pumps. For the precise delivery of additives, yeast solutions and for CIP chemicals into a system, the Verderflex range of dosing pumps offer a highly reliable solution. 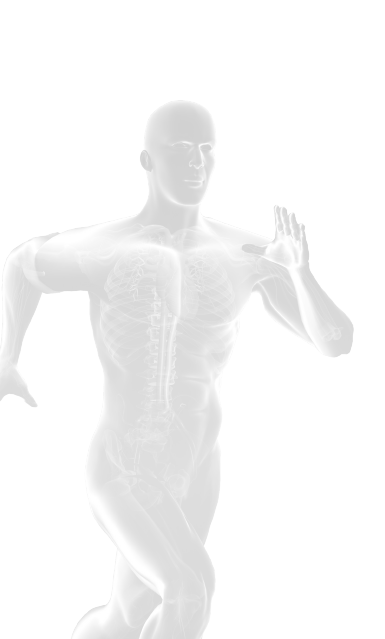 The models feature both programmable and manual versions. The Verdermix range of static and dynamic mixers provide options for both inline and intank mixing of additives and chemicals. 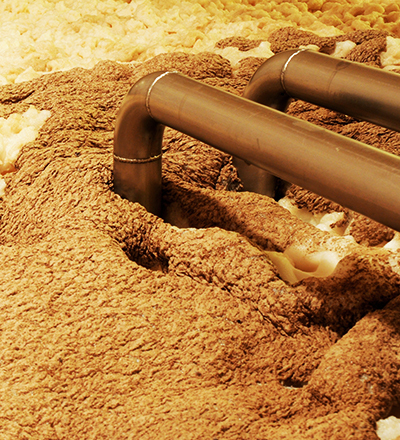 If you are having trouble handling difficult fluids such as yeast, mash, wort which require gentle handling and are abrasive and viscous in nature then Verder can provide you with an effective pumping solution. The Verderflex range of peristaltic pumps offers an excellent solution for gentle handling of yeast solutions, and solid-laden slurry. The range is available in both industrial-type format for larger flow rates and the most demanding fluids as well as smaller lab-type pumps which can be used for dosing of flavourings, additives or even CIP chemicals. The Verderhus range of screw-channel pumps offers a unique working principle combining the high flow rate of a centrifugal pump with the fluid handling properties of a PD pump. malt mash, wort and other flowable slurry up to 3000cps can be easily handled. Not only can Verder pumps be used in the production of beer and spirits but also in renewable energy used in many larger facilities. Both the peristaltic and screw-channel pumps are used in anaerobic digestion facilities all over the UK. The Verdermix range of static and dynamic mixers provides effective blending and mixing of fluids, solids and gases both in a vessel and inline. The use of the static mixer inline provides an inherently hygienic method of mixing flavourings, additives and CIP chemicals utilizing the energy of the fluid with negligible pressure loss. For a versatile workhorse, the Verderair air diaphragm pump is designed for the robust handling of multiple fluid types, often with the same pump. It can be trolley-mounted and only requires a compressed air supply to operate. Excellent for drum and IBC emptying. Available in non-metallic, metallic and hygienic materials. For critical processes such as high temperature fluids and chemicals are used, the Verdermag range of mag drive centrifugal pumps offers leak-free performance thanks to the absence of mechanical seals and high quality build.